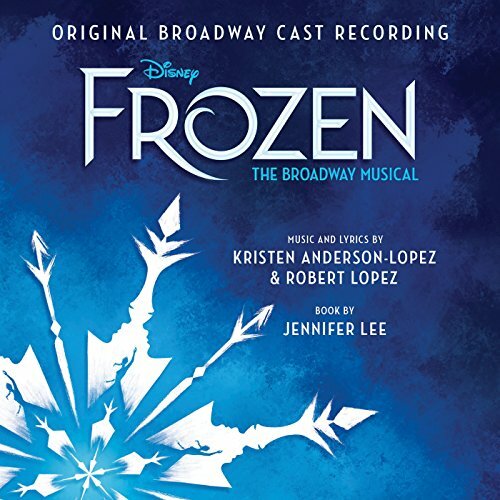 This is a fun and active game that little Frozen fans will love! 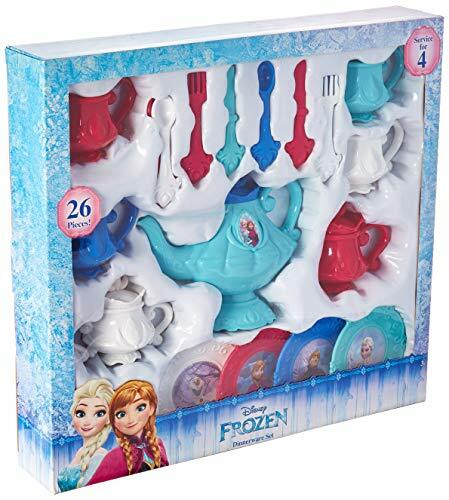 It's a Frozen Bowling Set and it can be used inside or outdoors! 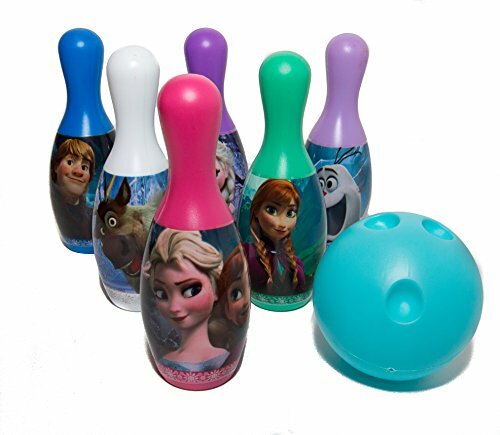 This fun bowling set with a Frozen theme comes with six 7.5" pins. Each pin has a character or characters from Frozen wrapped around the base: Elsa & Anna (together on one and each featured separately); Olaf; Sven; and Kristoff. The set also comes with an ice blue mini bowling ball that players can use to knock down the pins. The ball has three indentations for easy gripping by little hands. Little girls will love this selection of Frozen-themed ballet flat shoes. Check out the slip-ons that sparkle, purple shoes with pretty bows, and more! 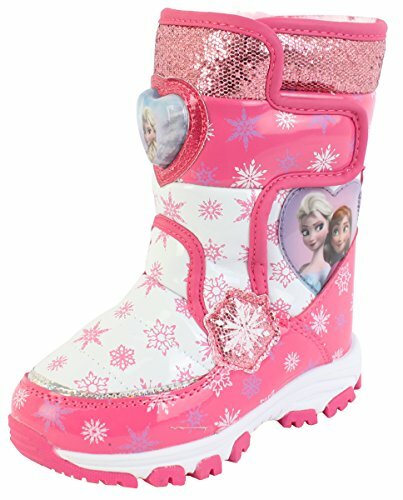 These officially licensed novelty shoes are a great way for a little... Show me the slippers!